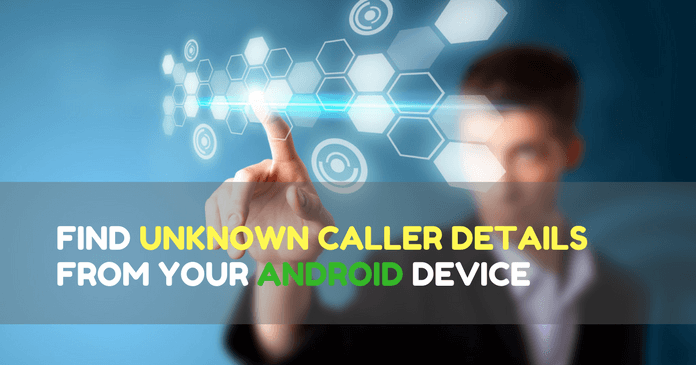 Find unknown caller details: -Do you want to know, who is calling to your Phone Number? Then, This article is for you. In most of the cases, We lose some contacts from the Phone. That time, someone will call you. You may not be able to recognise them with the voice itself. So, we will try to get the contact details using True Caller Application (which is available for both Android and iOS). Most of the time, True Caller fails to show the results and says “No Matches Found”. 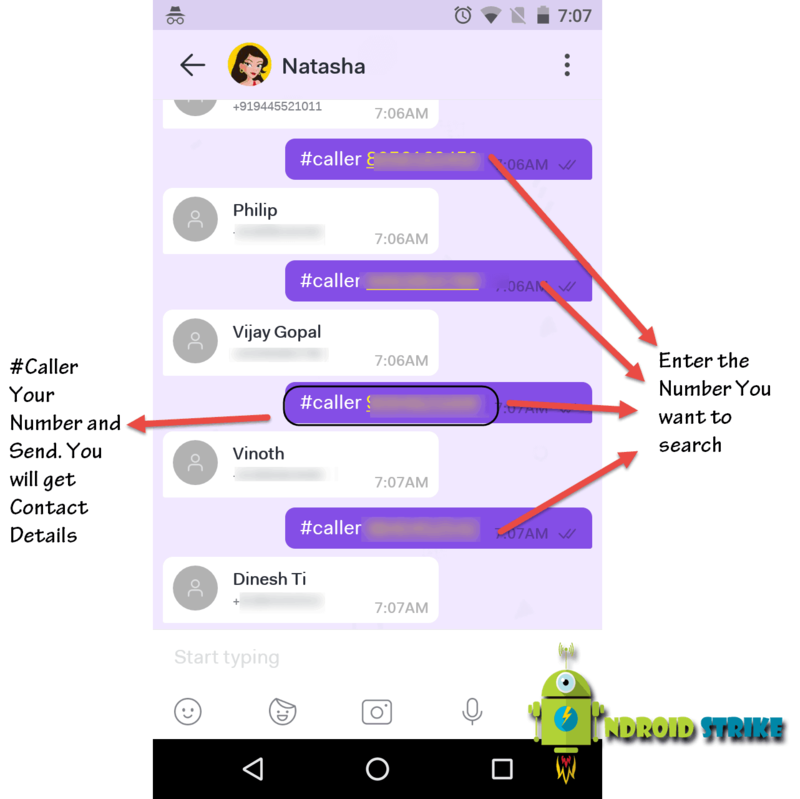 So, I thought to share this guide with you to get rid of this type of spam calls (without installing True Caller). I think you’re so much eager to know, How to find unknown numbers without a True Caller Application. So, without any further ado, Let’s get started..!! 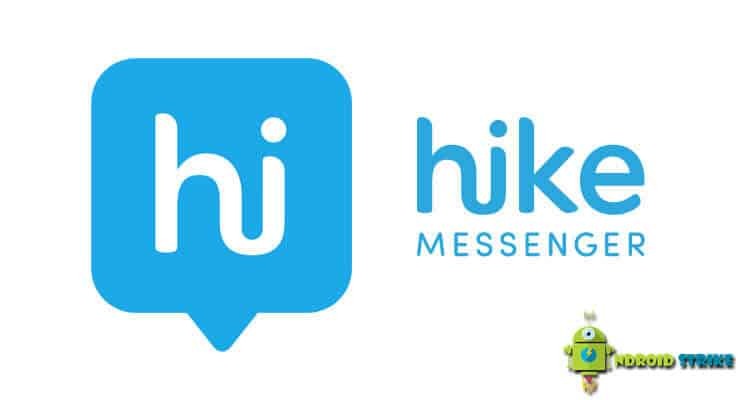 At the very first step, you need Hike Messenger Installed on your Android or iOS device. 3. 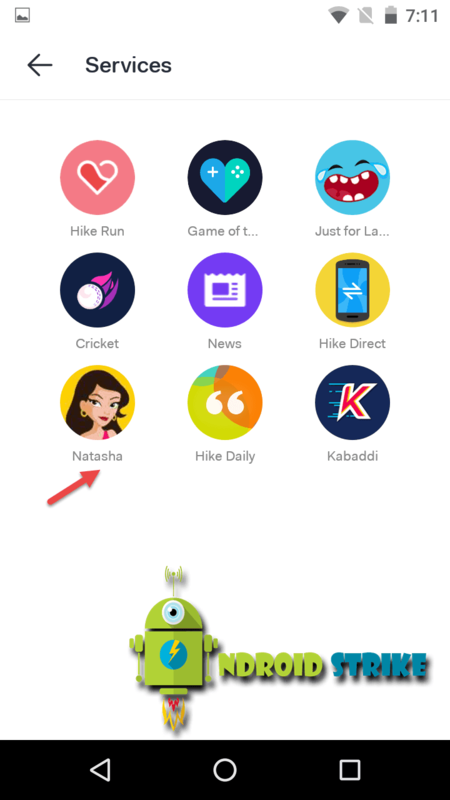 Now, you will see a lot of options there, Select Natasha and Enable it. 5. 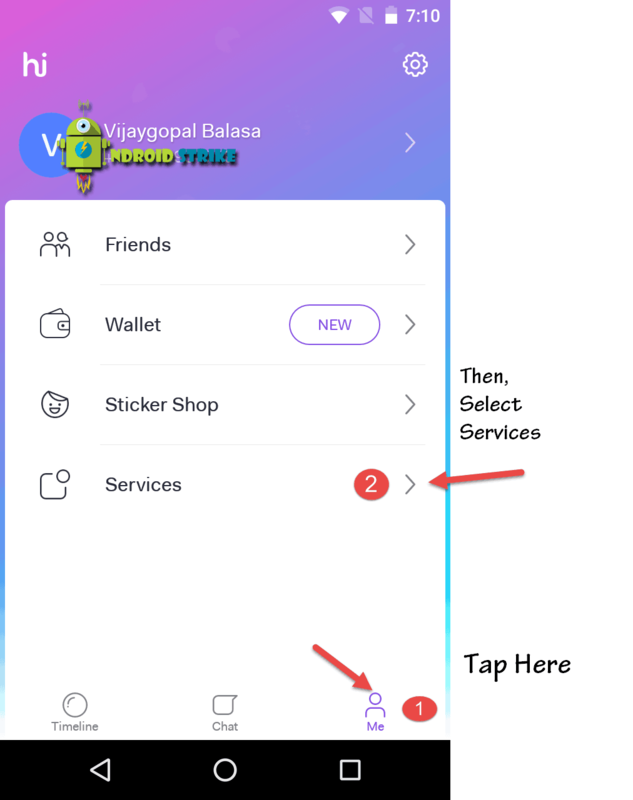 Then, Tap on Send, You will get the details of the number within few seconds. 6. Follow the steps Properly and Don’t forget to Include #caller Keyword before the number. I hope this article helps you finding unknown caller details without the use of True Caller. You can chat as well as you can find the details of Private Number with just one tap. If you have any doubts using it. Let me know in the comment section. Also, share this article with your friends and relatives.